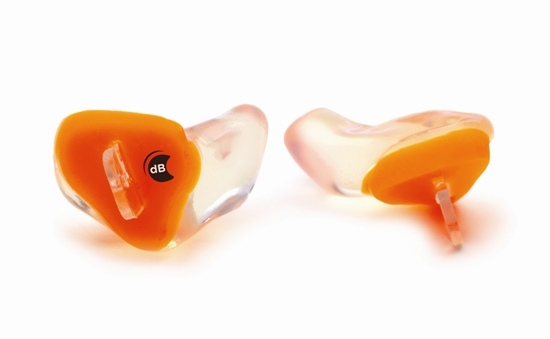 Only dB Blockers offer superior hearing protection while enabling workers to communicate clearly with each other. 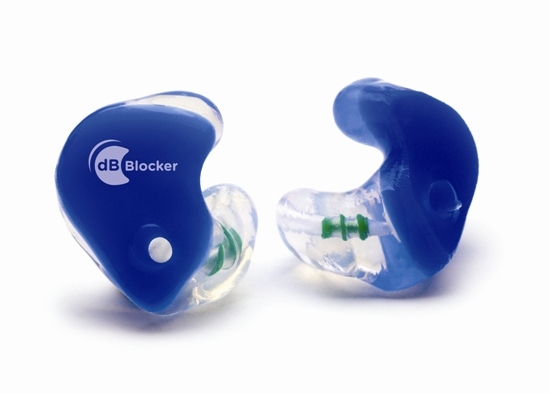 dB Blockers™ offer “The Smartest Hearing Protection in the World” especially where interpersonal communication is required. 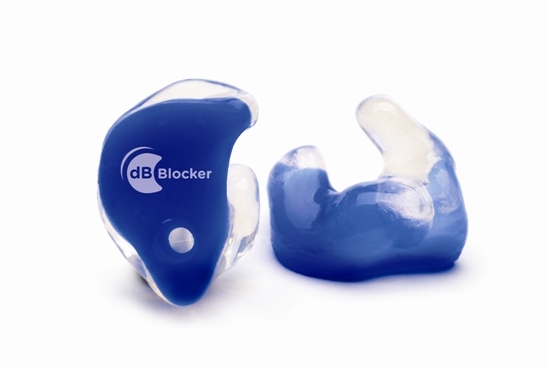 dB Blockers™ are custom fit to each individual wearer for maximum comfort and are made from Skinsoft™ medical silicone. 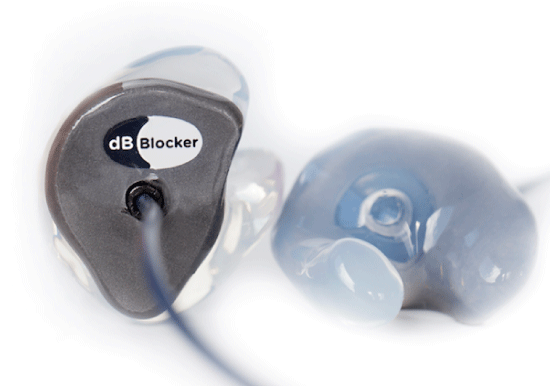 dB Blockers™ are particularly suited for industrial applications where communication between individuals is desired. 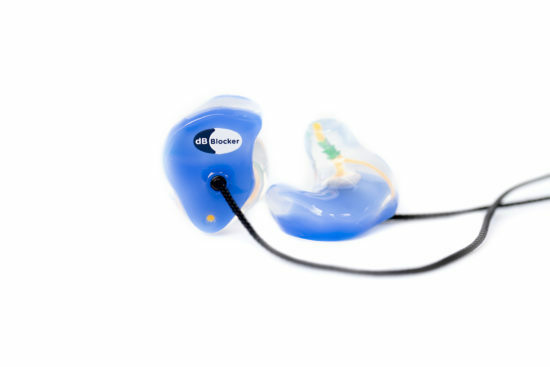 These hearing protectors can be worn for a complete shift, without the need to remove them to talk on the phone, eat or relieve pressure. 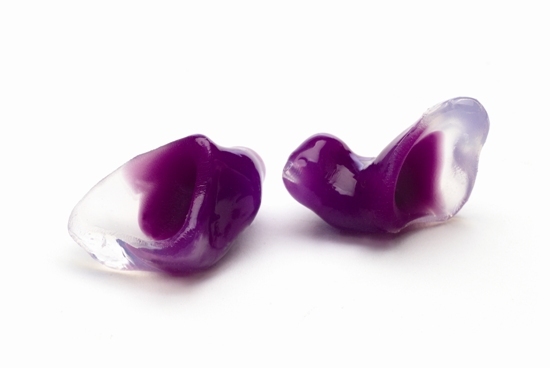 A must for all hearing conservation programs. Vented and filtered hearing protector (earplug) for situations where interpersonal conversation in noise is required without removing the protector. Our highest degree of hearing protection. Should also be used where high air movement would create wind noise in the vent (whistling). Our highest degree of hearing protection. Should also be used where high air movement would create wind noise in the vent (whistling). Has a removable cord. Offers the convenience of a detachable cord and a filtered vent for conversation in noise. 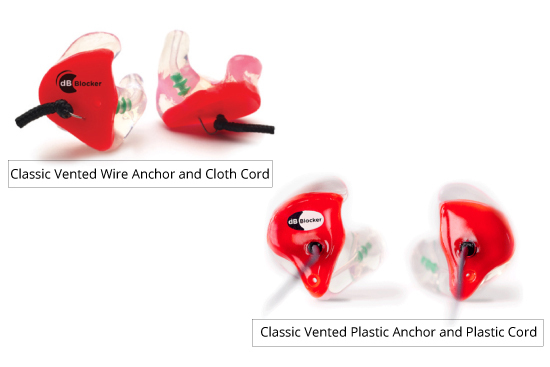 Attaches easily to various radio cords for seamless integration with many radios while conserving hearing. 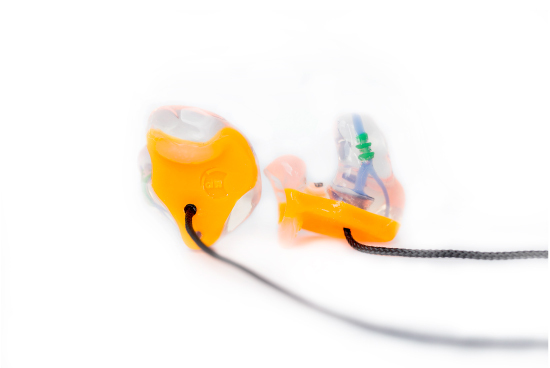 Your radio connects directly to this hearing protector (earplug) eliminating missed calls. The additional Y-Vent enhances your ability to hear people and things around you while in noise and connected to your radio. 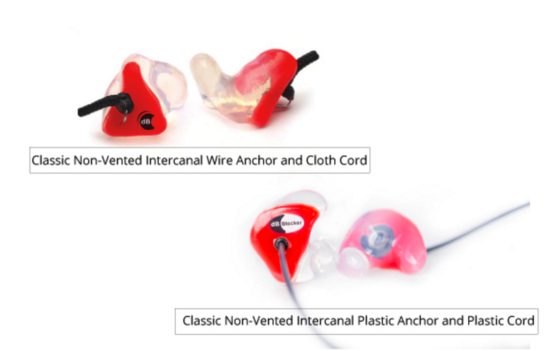 MD Com Y Vented hearing protector (earplug) for food based and pharmaceutical industries where radio connectivity and interpersonal communication in noise is required. The highest degree of hearing protection in all frequencies. Metal Detectible dB Blocker™ Classic is heat and cold resistant and has been successfully tested with a wide range of metal detection equipment. 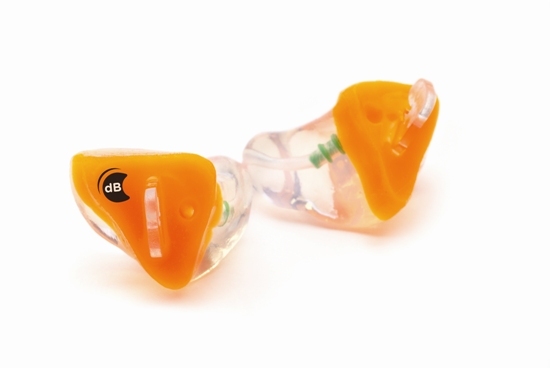 Metal Detectible dB Blocker™ Classic is the ideal for hearing protection for those working in the Food and pharmaceutical Industry. A vented and filtered metal detectible hearing protector (earplug) for food based situations where conversation in noise is required. The Metal Detectible dB Blocker™ Classic is heat and cold resistant and has been successfully tested with a wide range of metal detection equipment. The Classic Metal Detectible dB Blocker™ is ideal hearing protection for those working in the Food and Pharma Industry. A high degree of hearing protection in all frequencies. Designed to be easily inserted and removed with larger and/or dirty hands. The protector stays clean because hands only touch the grip. The cord is detachable for safety around machinery. Designed with a grip to be easily inserted and removed with larger and/or dirty hands. 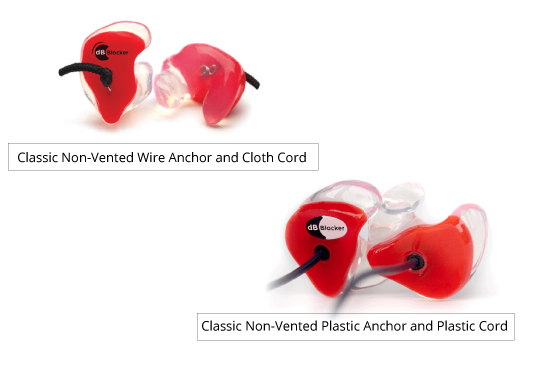 The cord removes for safety around machinery while the vented hearing protector (earplug) is better where conversation in noise is required. Developed for easy insertion and removal for those with larger and/or dirty hands. The cord can be effortlessly removed and reattached. 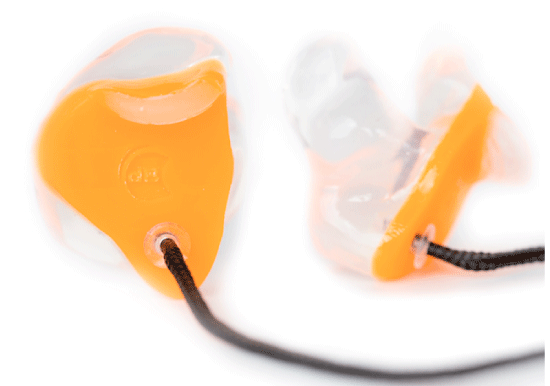 The Y vented hearing protector (earplug) is designed for radio connectivity and interpersonal communication in noise. Designed for persons who work in and out of noise. Ideal for those who visit the factory floor and do not need to converse while in a noisy workplace. 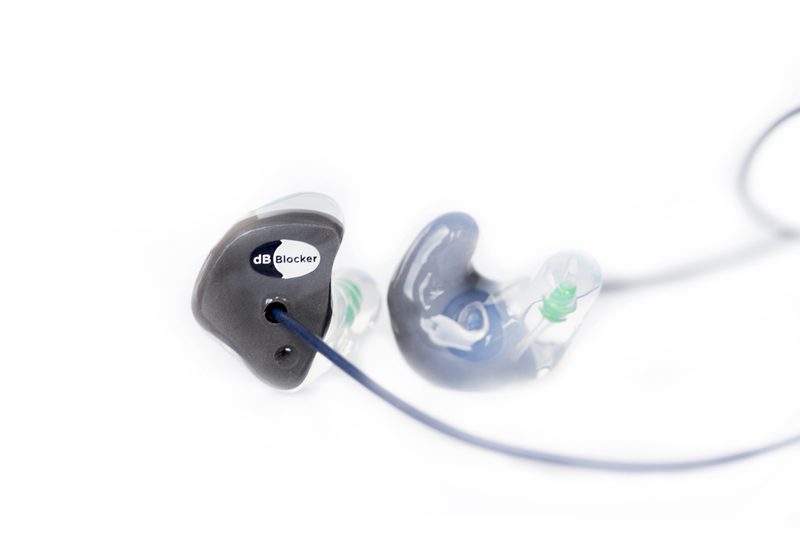 The Grip keeps the hearing protector (earplug) clean and allows those with larger and/or dirty hands to insert more easily. Designed for those in and out of toxic noise, to be easily inserted and removed with larger and/or dirty hands. 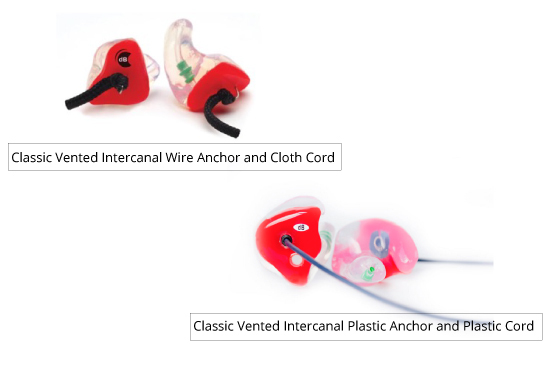 The cord removes for safety around machinery while the vented hearing protector (earplug) is better where conversation in noise is required. 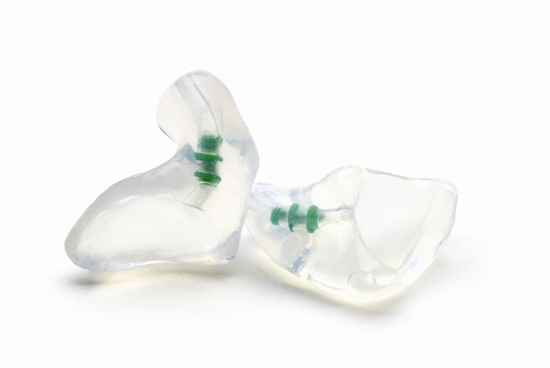 Solid Intercanal hearing protector (earplug) designed for persons who work in and out of high noise exposures. They are ideal for executives and supervisors who visit the factory floor and do not need to communicate while in a noisy workplace. 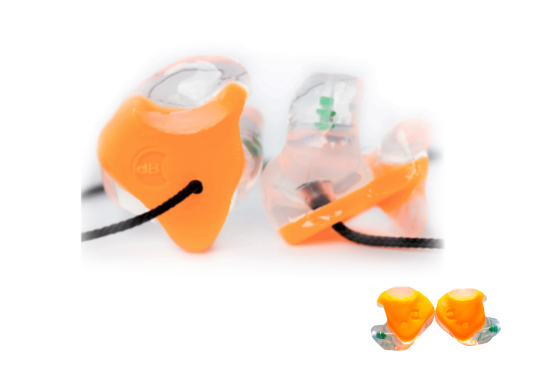 Discreet hearing protection where noise is an issue. Reduces environmental noise surrounding the wearer to provide better focus and concentration. 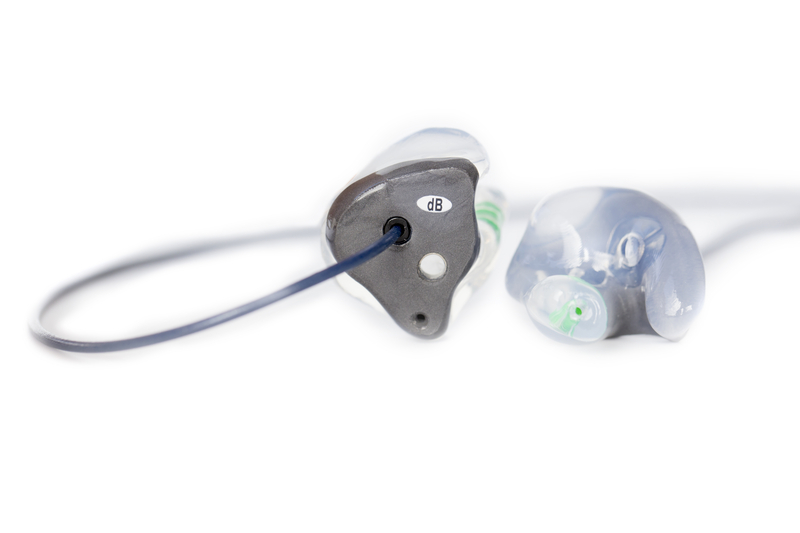 Discreet hearing protection where conversation is also desired. Used in hospitality and air travel where noise is an issue.